This was a project that any architect would love to have worked on. With the incredible Lincoln Catherdral in the background, our East Bight housing development was positioned on a parcel of land situated in the historical part of Lincoln city centre. 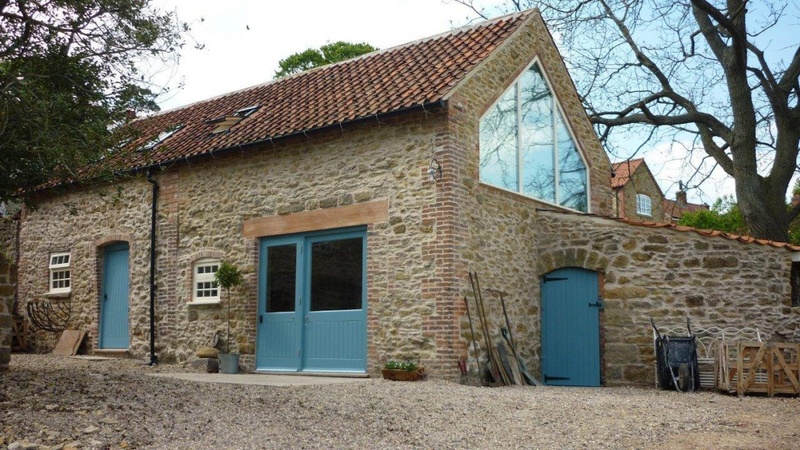 The barn at the Old Vicarage in Tealby is part of a Grade II Listed building. 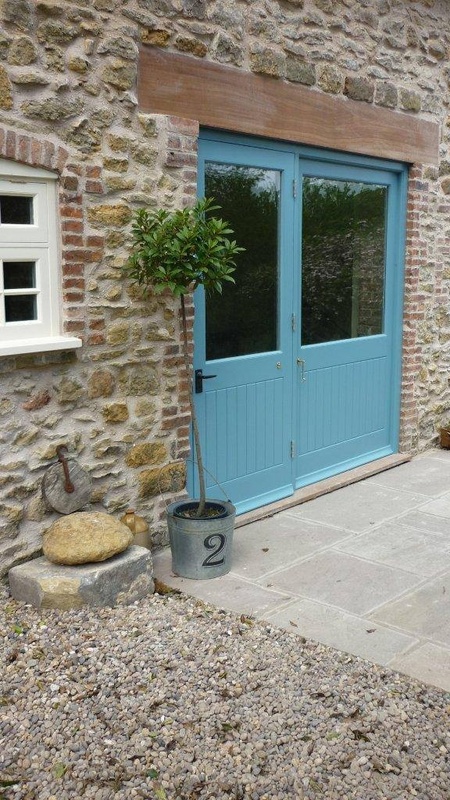 The project brief for the barn was to create a habitable space for the owners of the property and create a new premises from which they could run their business. The site was a blank canvas and the developer wanted to create a land mark building within the landscape. 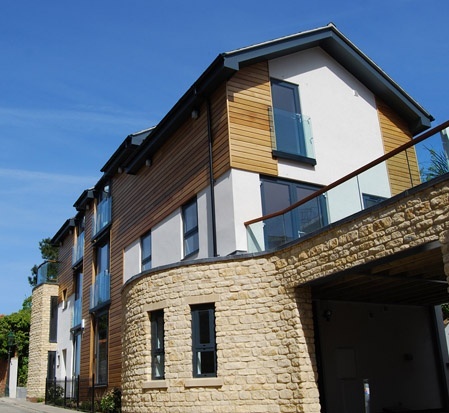 To find out more about the project please click on the link below and look out for Casthorpe Road Refurbishment and Extension Project, Denton. Origin Design Studio is a RIBA Chartered Practice with a reputation and philosophy for producing innovative and progressive buildings that respond to the specific nature of their locality and the needs of the end user. 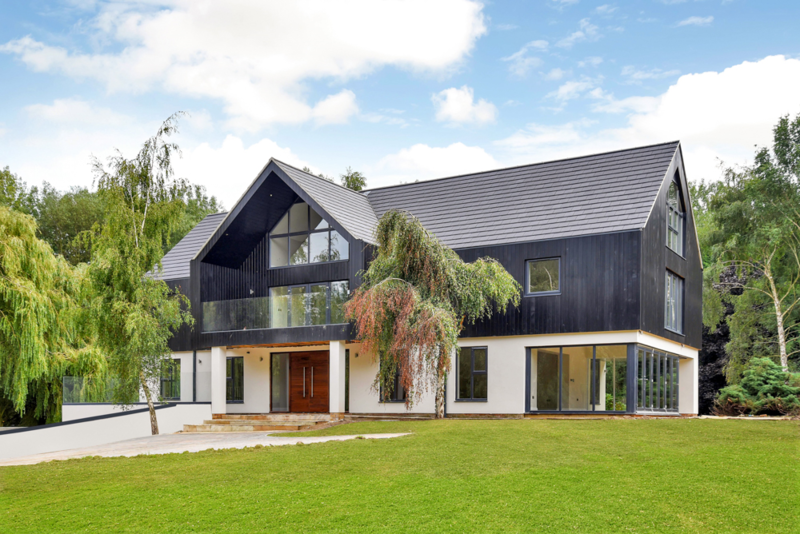 As a RIBA Chartered Practice, we have undertaken various residential and commercial projects around the UK. 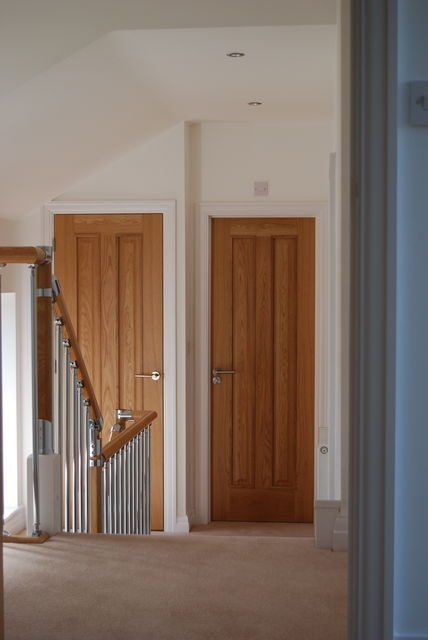 We design residential and commercial buildings from new builds to extensions and refurbishments. We offer many other services including planning and building regulations approval, feasibility studies and contract management. If you are undertaking your first project it can sometimes be quite daunting. We can help and advise you each step of the way and ensure your project remains on target and on budget. We are committed to excellence for our clients and employees, providing architectural training and work placements for University and College students. We are constantly developing our business connections within the construction sector and have very strong working relationships with both structural engineering and construction firms throughout Lincolnshire. 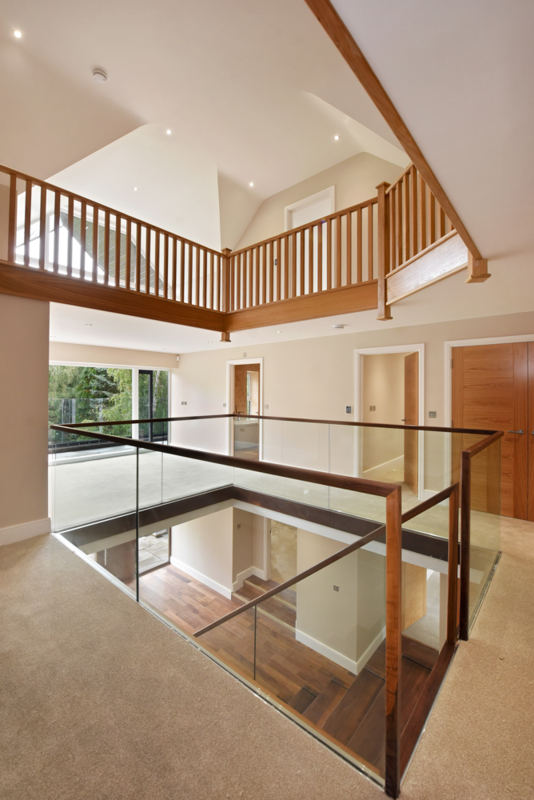 As a result we can offer design and build solutions for a variety of construction projects. "Designs of purely arbitrary nature cannot be expected to last long." "I would like my architecture to inspire people to use their own resources, to move into the future." "Architecture begins where engineering ends." "As an architect you design for the present, with an awareness of the past, for a future which is essentially unknown." "There are 360 degrees, so why stick to one?" "I don't understand why everyone has to wear black, grey and white"